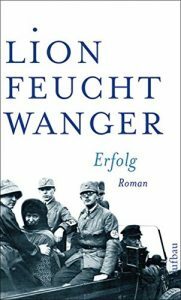 Photo op! 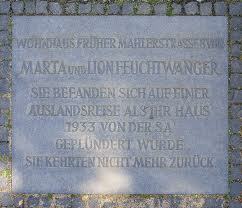 Visit to Lion Feuchtwanger’s former Berlin home Regerstrasse 8. 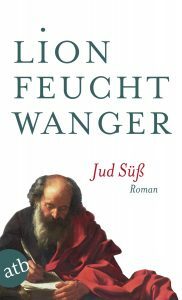 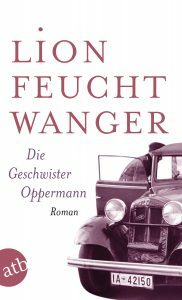 After the Nazis took possession of the house in 1933, Lion Feuchtwanger wrote his well-known public letter to its new occupants.